Ready to Check off your Italy Bucket List? What’s on your Italy bucket list? Today I’ve teamed up with some amazing travel bloggers to share a list of the ultimate best places to visit in Italy. 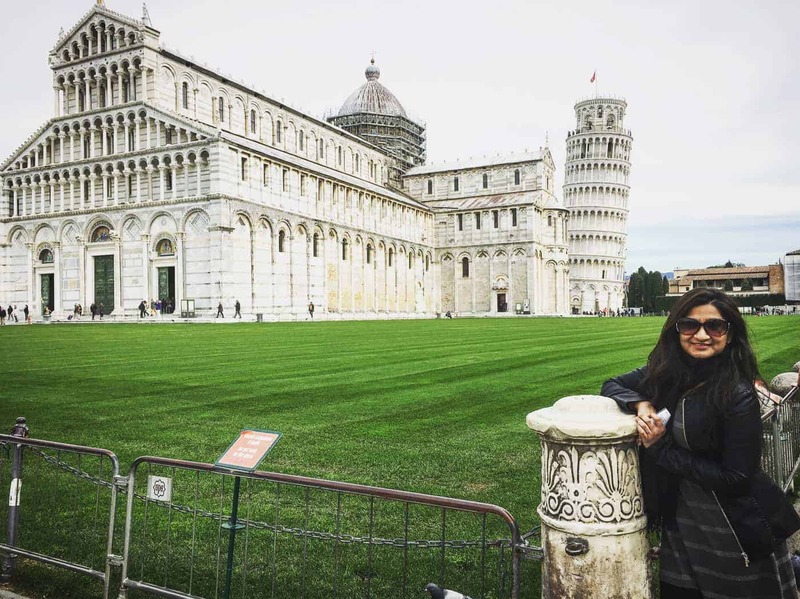 And if it’s your first time visiting Italy, check out my post on the best 10 travel tips for your time there. Without further ado – here’s the ultimate Italy bucket list, filled with the top 20 places to see in Italy before you die. No Italy bucket list is complete without a trip to Bellagio on Lake Como. The crown jewel of the charming towns that perch upon Lake Como, Bellagio is what Italian dreams are made of. In Bellagio, keep plenty of time free on your agenda. The best way to see the town is just to wander, and take in the lakeside views. If you’re visiting Bellagio, plan to stay at the Hotel Belvedere. 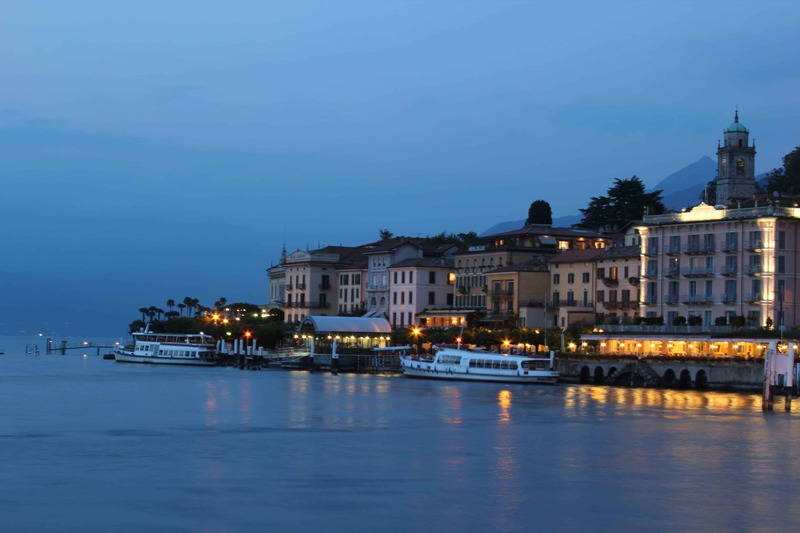 It’s my favorite choice for hotels in Bellagio because of its gorgeous pool and view of Lake Como. Alternatively, if you’re truly working through your Italy bucket list and it’s in your budget, a stay at the Grand Hotel Villa Serbollini is unforgettable. 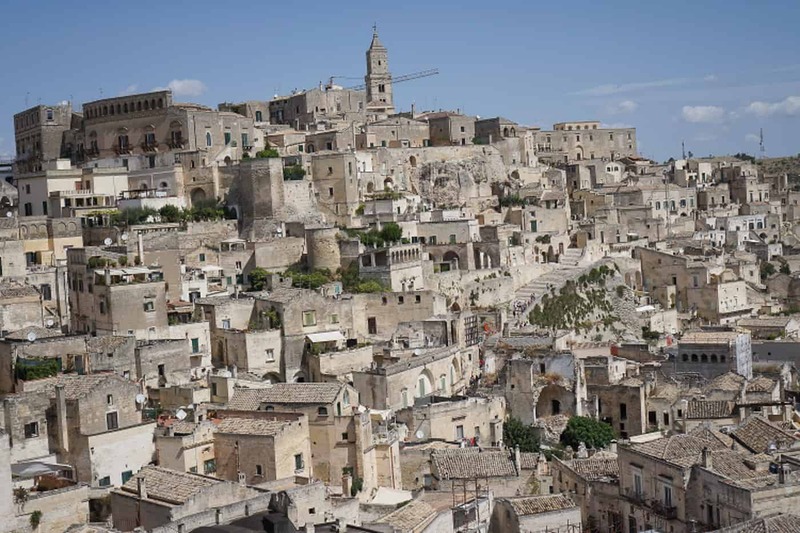 Matera is a small town in Basilicata region of south Italy. There are footprints of pre-historic settlements. The site has ancient houses carved in the stones (caves) along the hill slope. This is a perfect place for history geeks, hikers and all those who can or like to walk a day long on hilly terrain. One can visit the place as a day trip or can stay overnight for an unforgettable experience in a cave hotel. Before starting your day in Matera, remember to carry enough water and protect yourself from the scorching sun. 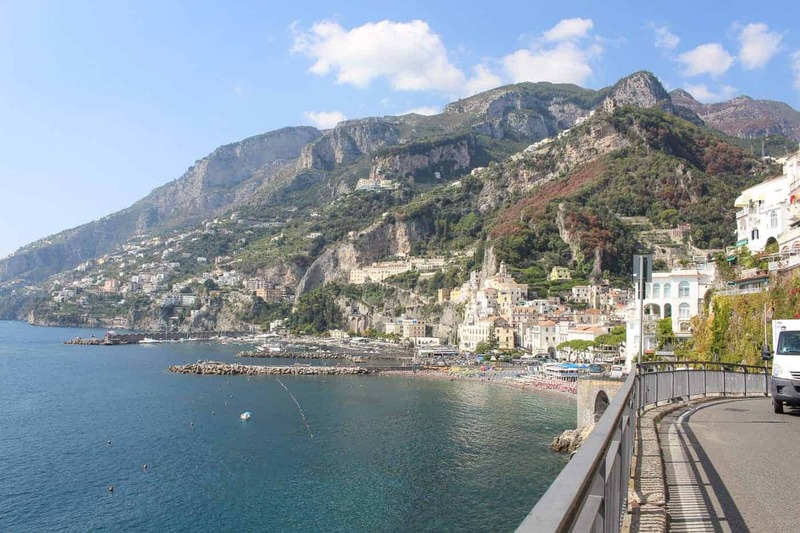 Amalfi may be much smaller than it was in its medieval heyday (an earthquake in 1343 drastically reduced the town’s size and population), but it still packs a punch. At the heart of the Amalfi Coast, with its world-famous scenery and stunning drives, the town is dominated by the gorgeous Byzantine-style cathedral; a must for anyone visiting the area! But away from the bustle of the cathedral’s piazza, there’s plenty of places to get off the beaten track and relax – the village of Atrani, just around the bend of the road leading out of Amalfi, is the smallest community in Italy, and a picture-perfect spot for sitting in the sun with a gelato. The Amalfi Coast is so well known for a reason – once you’ve sampled its magic, you’ll never forget it. Pisa is undoubtedly the best city in Italy to enjoy the architectural heritage of the accomplished artists. Once amongst the wonders of the world, the city boasts of the globally known Leaning Tower of Pisa. Complementing its divine structure, the stairs to the peak of this tower in an undefined ruined manner celebrates the authenticity and simplicity of the city. Not many of us reach Italy’s heel as we favour the northern highlights with its lure of coastal villages and vibrant cities. Although set your stride south and you will find one of the most unique villages in Italy, perhaps even Europe! 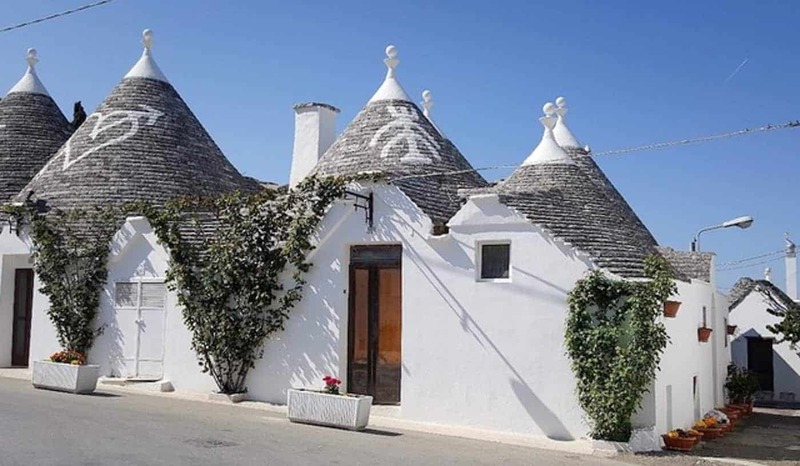 Alberobello, in the southern Apulia region, will stun the most seasoned traveller with its Hobbit-like, conical shaped ‘Trulli’. Honoured as a UNESCO site, the entire village has a film-set feel with its whitewashed, stone buildings and grey-slated roofs, each with their own unique symbol emblazoned upon it. Cobbled streets implore you wander in awe at these simply built houses that were constructed in the late 18th Century to dodge the tax man. Today Alberobello will delight you with its maze of narrow alleyways, intriguing history and mesmerising culture. You will not be disappointed when you journey south! 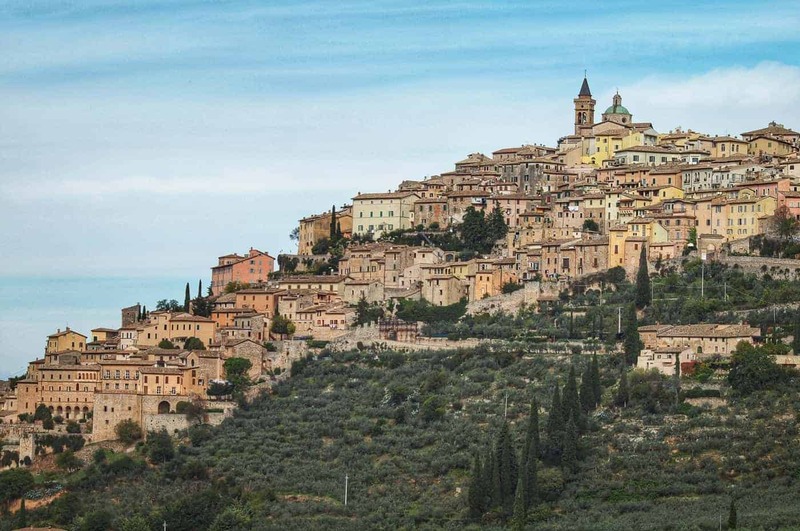 Surrounded by a sea of grey-green olive trees, Trevi, Italy is home to some of the best tasting olive oil in the world, 20 churches, several museums and very tasty restaurants. Located in the providence of Umbria and easily accessible from the A-1 or by train, visiting Trevi is like visiting old world Italy. You’ll hear little English spoken as you explore the winding paths, stairways, and narrow roads of this small medieval city encased in not one but two ancient walls. 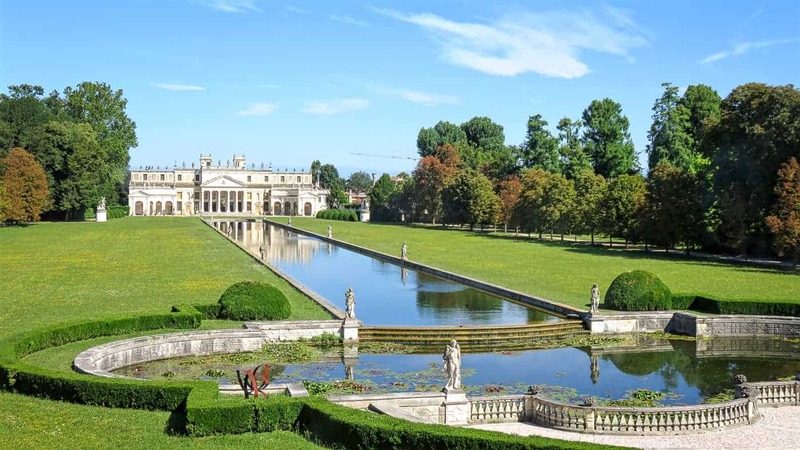 The region between Padua and Venice alongside the Brenta Canal is known as the Brenta Riviera. 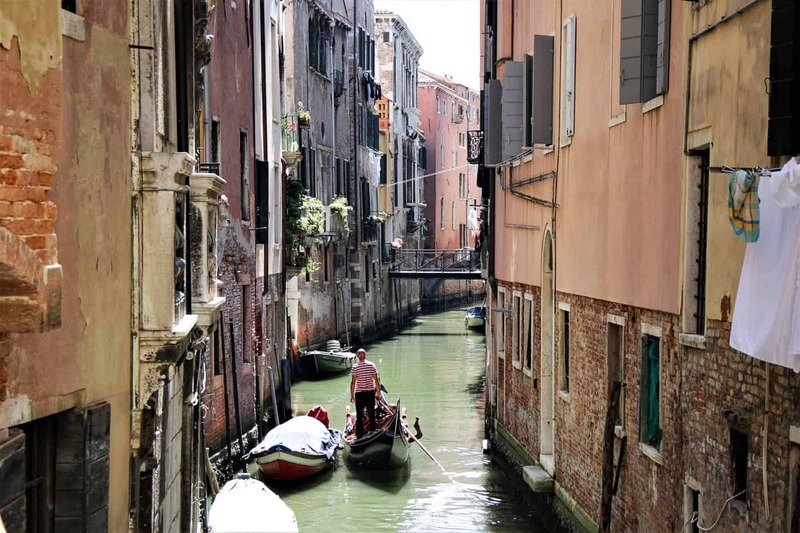 The canal was dug in the Middle Ages to serve the economic growth of the powerful those days Venetian Republic. It was soon discovered by the wealthy Venetians who built gigantic summer residence alongside the canal and turned the region into one of the most famous party places in the world up till the 18th c.
Today, you can take a boat trip on the Brenta River and visit three of the most famous villas: villa Foscari (aka La Malcontenta), villa Widmann and villa Pisani. As the capital of Tuscany and the cradle of the Renaissance, Florence deserves every bit of good press it gets–and more. 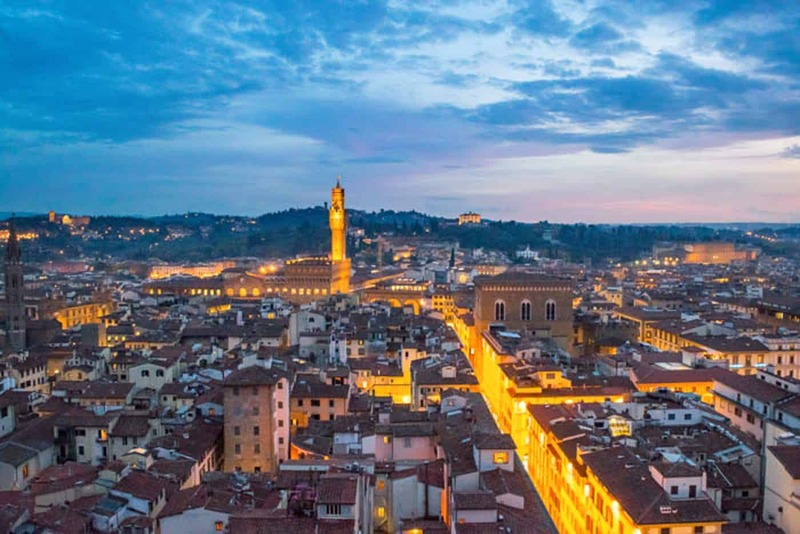 Whether you want to admire world-class art, duck into exquisite churches, eat some of the best food in Italy, wander cobblestone streets and exciting markets, or escape to the Tuscan countryside, Florence is the perfect place to stay. Florence remains one of our favorite cities in Italy not only because of how incredible and beautiful it is, but also because of how livable it is: whether you want to check out major sights or simply to sit outside at a picturesque cafe and watch the world go by, Florence is an ideal Italian destination. 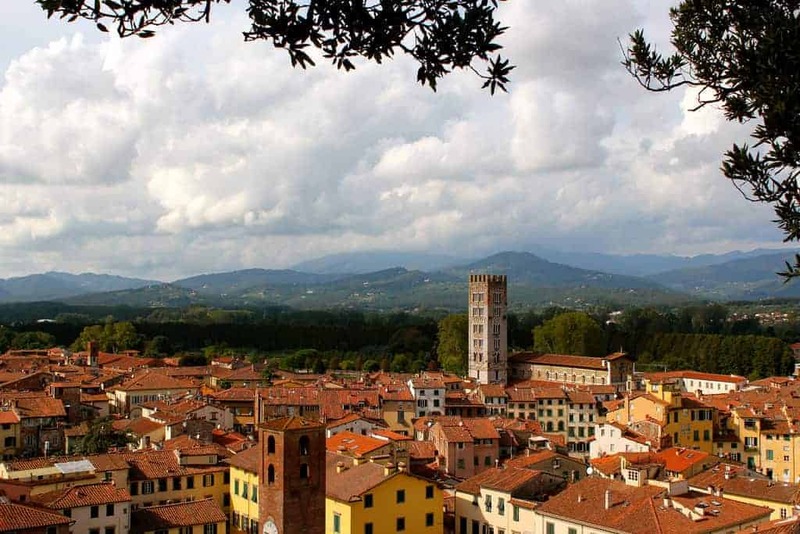 Situated in the heart of northern Tuscany, Lucca is a true gem that should be on everyone’s Italy bucket list. The medieval walls that surround the city were untouched during World War II, and are a great place for a spin on a bicycle – the preferred method of transportation in Lucca. After a bike ride, check out the city’s gorgeous Piazza Anfiteatro, or see a Puccini concert – they take place nearly every night. If you’re visiting Italy and looking for fun things to do with one day in Lucca, this post has you covered. Cinque Terre is one of the picturesque places in Italy. 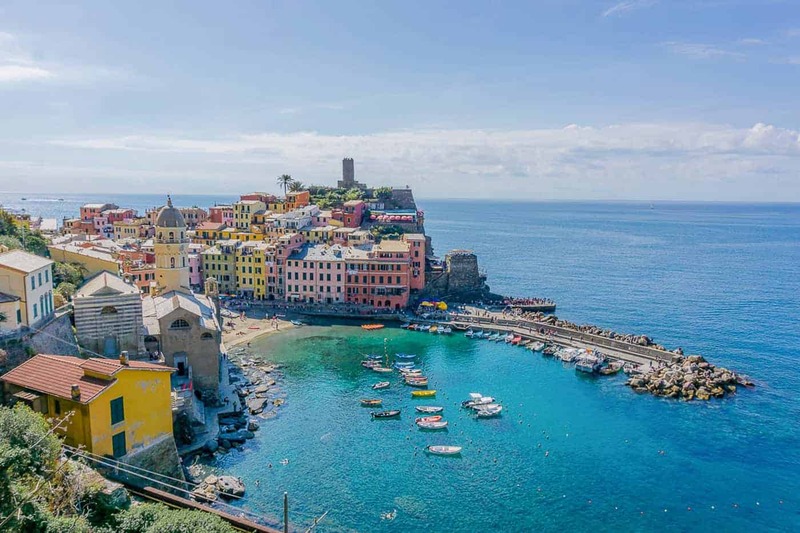 It’s a collection of five colourful villages next to the sea on the Italian Riveria. Each village is unique, but they all have beautiful views across the ocean and pastel-painted buildings. You can walk on hiking trails between the villages, and work up an appetite for some delicious Italian food and local wine produced in the terraced vineyards behind the towns. Calabria, located at the toe of the boot, is one of the most underrated regions of Southern Italy. 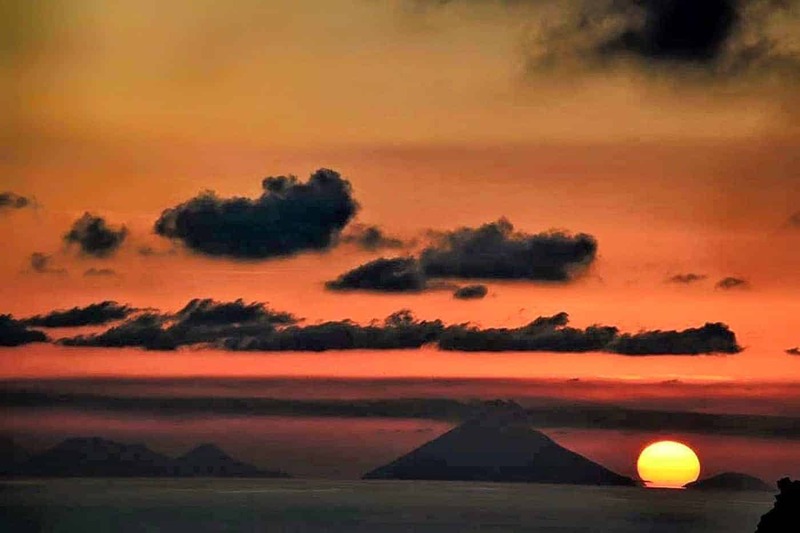 You can watch the sunrise over the Ionian sea and the sunset over the horizon of the Tyrrhenian sea; all on the same day. If the beach isn’t enough, you can ski the mountains of La Sila during winter, escape the summer heat and cool off by the beautiful lakes or go mushroom hunting in autumn. Foodies will relish in all the local traditional foods like Nduja, a delicious spicy pork paste best enjoyed as a spread over fresh bread. 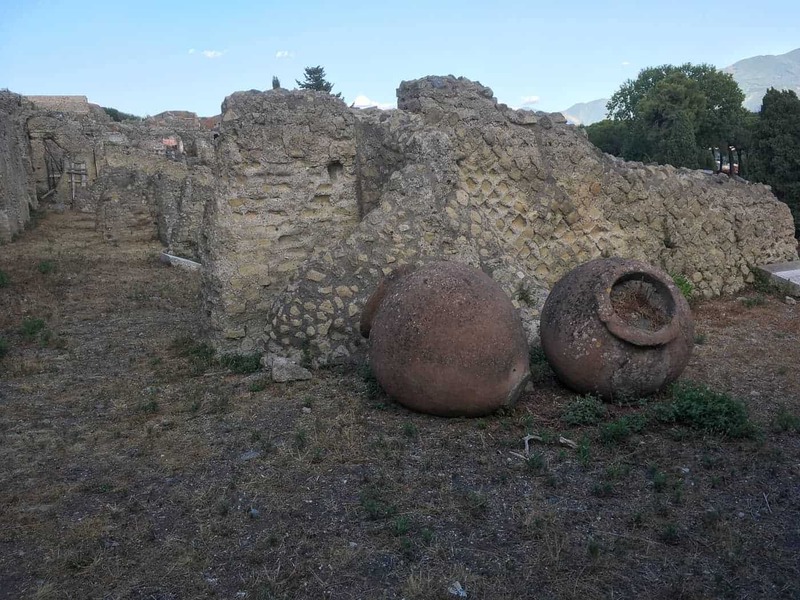 Enophiles can drink the oldest wine on earth from the Cirò wine region located on the foothills of La Sila while savoring soppressata along with some of the world’s best goat’s milk cheeses or the delicious Caciocavallo. If you haven’t visited this wonderful region, I hope I’ve convinced you to do so! Have you ever wanted to take a time machine back to ancient times? The ruins of Pompeii, right outside of Naples, will give you a back-in-time experience you will never forget. The area was preserved by layers of ash from an eruption in 79 A.D., until it was uncovered by an engineer surveying the area in 1748, which means the city is a pristine snapshot of what life was like in ancient times, right up until the moment of the explosion. Make sure you check it out on your visit to beautiful Italy! Naples (Napoli) is the capital of Campania region and well known for two things: it’s the birthplace of pizza and the gateway to Pompeii. The city boasts one of the biggest historical city centers in the world, included in the UNESCO World Heritage Site list, a very interesting place to check out and “get lost” in. Naples is served by a variety of airlines but many prefer to get here by train via Rome . And while it’s pretty tempting to just pass by on your way to Pompeii, I strongly suggest at least an overnight here. Of course, make sure to taste the pizza (just look for the place with the longest waiting line and you should be fine with your choice). 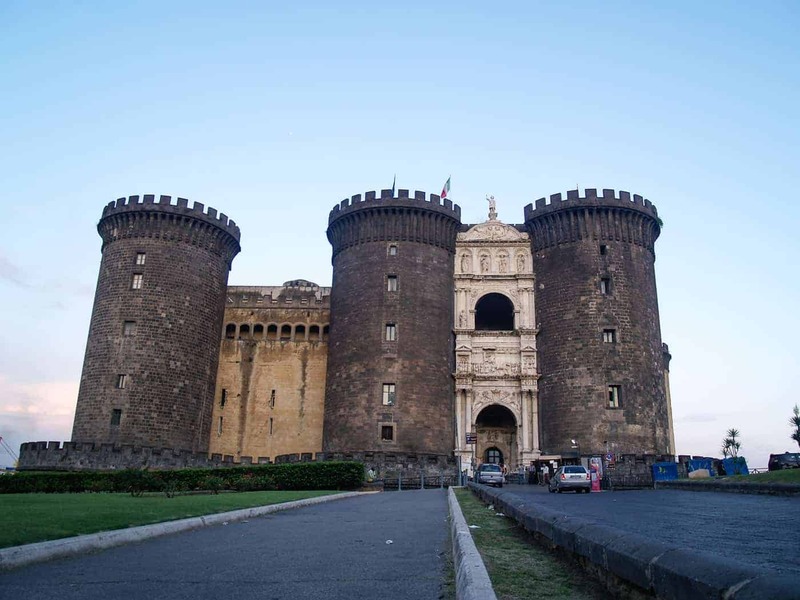 Napoli Sotterranea, Castel dell’Ovo, and Castelnuovo (Maschio Angioino) are also amazing places to visit. Hop on Circumvesuviana and go all the way to the Amalfi Coast or stop to visit Pompeii and Herculaneum. You can’t visit Sicily and not go up on Mt Etna. It’s one of the most active volcanoes in the world but don’t be afraid, it’s safe to go up (otherwise the access is blocked). Once you are there you’ll get to marvel on one of the most magnificent nature’s contrast games. 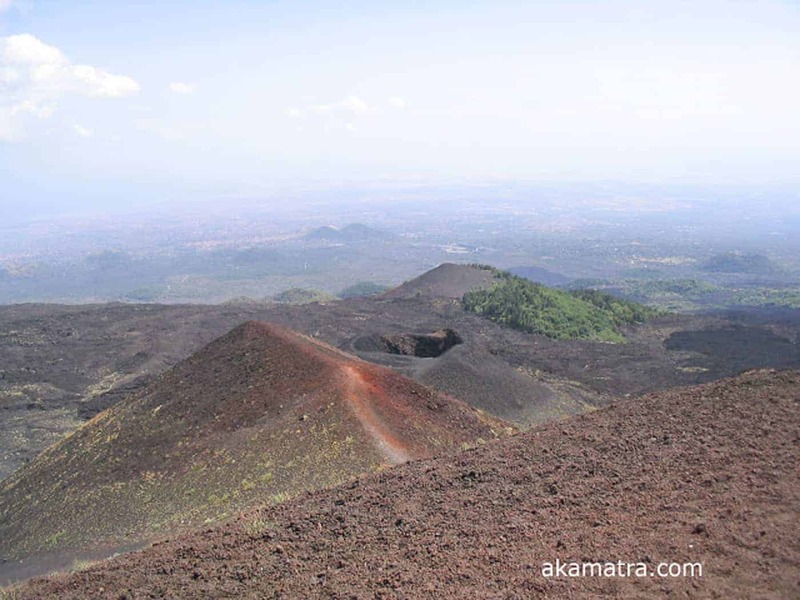 You’ll see some of the greener fields there ever were intersected with the black volcano rocks left behind Etna’s wake. Don’t forget to sample some of the hottest liqueur in Italy called Fuoco dell’Etna. Bergamo is the hidden gem of Lombardy, a beautiful region in Northern Italy. Often missed in favour of its more famous neighbour, Milan, Bergamo is a stunning Italian city split into a high town and a low one. 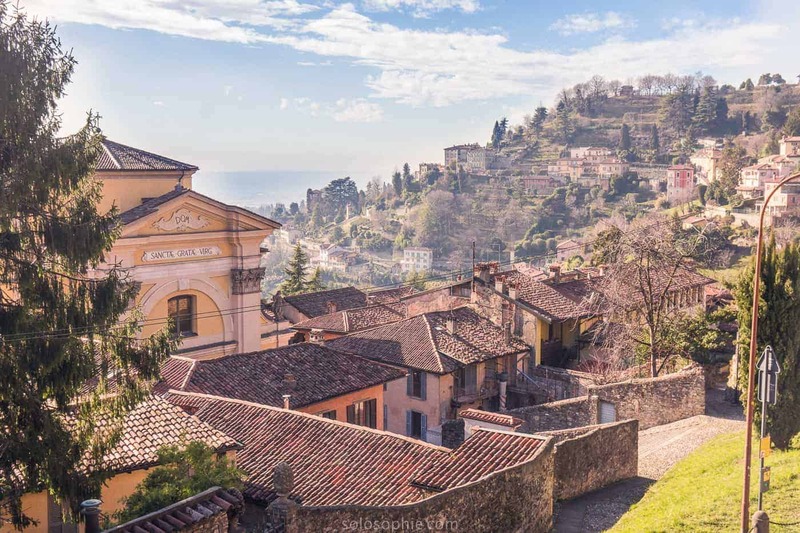 Complete with a few historical museums, numerous ancient churches, and some of the prettiest views you could hope to find anywhere in the Bergamasque Alps, Bergamo is well worth a visit! 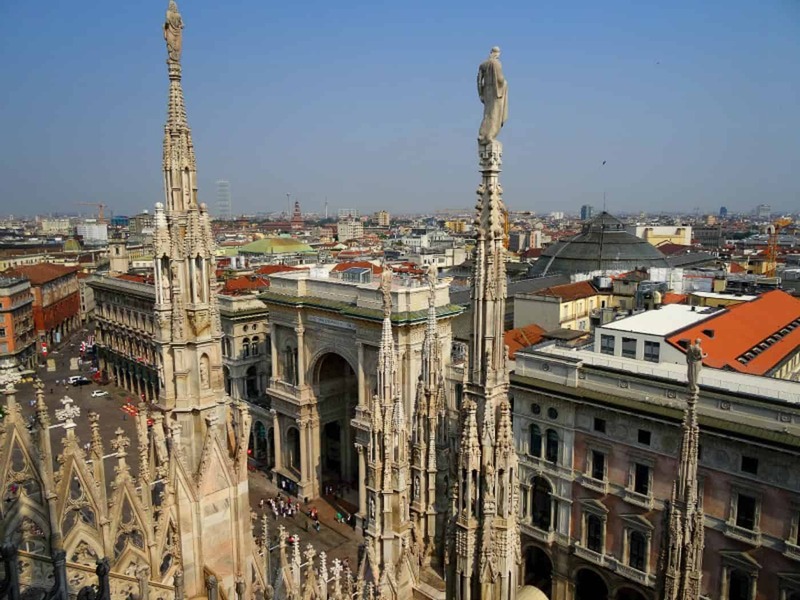 When you think of the best of Italy, Milan is one of the top cities that comes to mind. Its home to the remarkable Duomo Cathedral, legendary artwork, like Leonardo da Vinci’s The Last Supper fresco, and lavish boutique shops. But there is so much more to Milan. Like unassuming churches hiding stunning interiors, the grand Sforza Castle, and a sprawling park full of treasure, Park Sempione. Whatever reason you find yourself in Milan, you’ll be astonished by its wealth of beauty. Just mention the word Venice to anyone, and I’m sure you will conjure up images of canals and gondolas in their heads. Of course, canals and gondolas are a huge part of Venice, but there is so much more to this great place. You have to take a cruise down the Grand Canal before visiting Venice’s treasures like Saint Mark’s Square, Doge’s Palace and the Rialto Bridge, but then allow yourself to truly get to know Venice and it’s great people. Wander off the beaten path and into the parts of Venice where the locals live and hang out. Have a spritz and some cicchetti and discover why Venice is such a magical destination worthy of being on everyone’s list of must-see places. For a three day itinerary from That Texas Couple, click here. I fall in love with Italy a little more each time I visit and I’ve spent around a year in total travelling and teaching English in the country. On my last visit I had the opportunity to work at an English summer camp on Lake Garda, which was stunning. 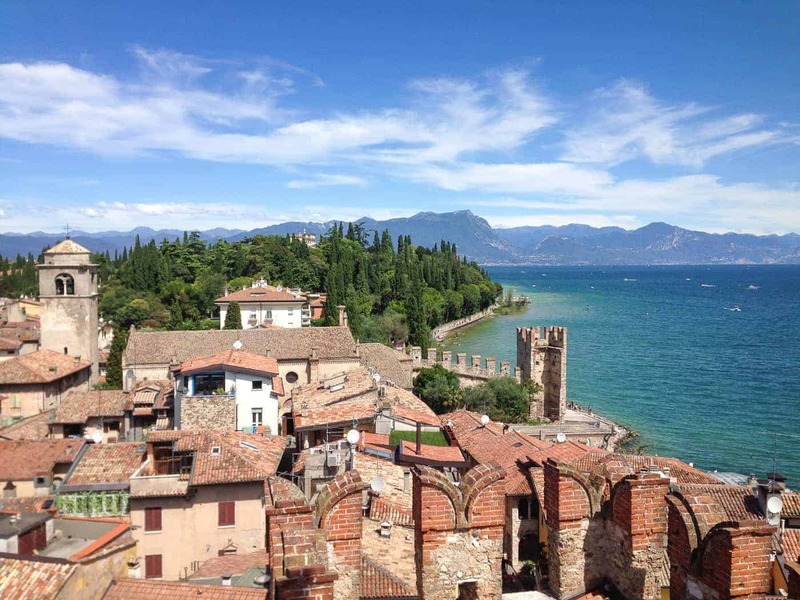 I visited Sirmione, which is a gorgeous town right on the lake. You can walk around the old fort, wander around the coastline and even go for a little dip in the water. Tucked into Italy’s north western Alps is a hidden gem, a wine lover’s dream, Langhe. 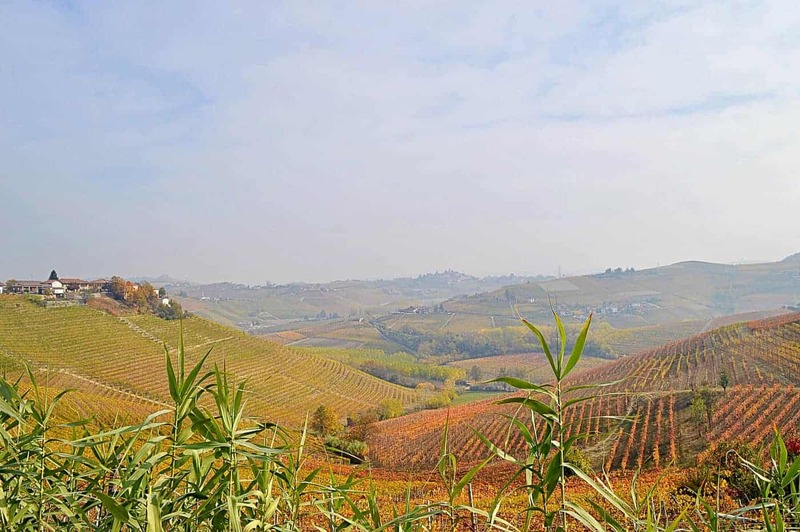 Langhe is a region inside Piedmont, it is home to acres of rolling vineyards and towns such as Barolo, Barbaresco, Nieve, and Alba. Local delicacies include truffles, hazelnuts, and of course wines (such as arneis, moscato, nebbiolo, and barbera). Explore this ancient region dating back before the Roman Empire while visiting wineries and enjoying the views with a glass of vino in hand. Capital of Italy’s sunshine island of Sicily, Palermo is a city full of culture, beautiful Gothic and Baroque architecture and delicious food and wine. 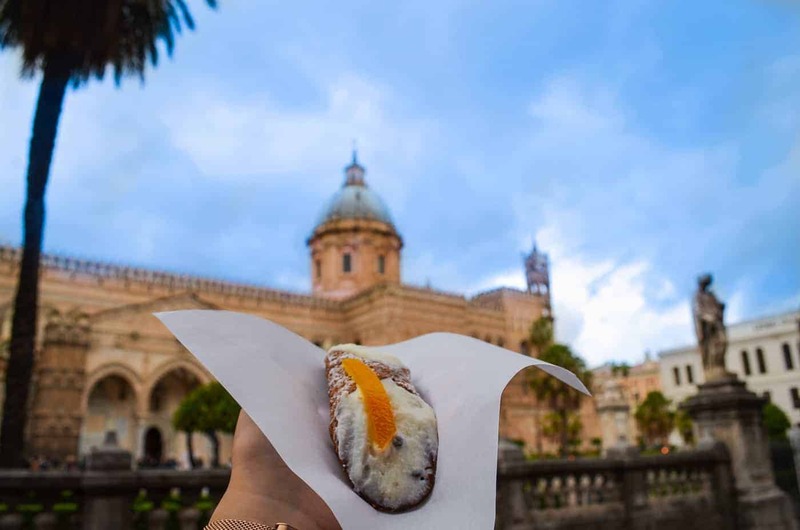 Well known for its gastronomy one of the best ways to spend a morning in Palermo is meandering through the famous markets of Vucciria and Capo trying Palermo’s street food (the Canolis are divine! ), before walking off some of those calories exploring the city. Take some time to explore outside of Palermo with a road trip along the coastal Trapani salt route past picturesque windmills, and explore the famous wine regions of Marsala. 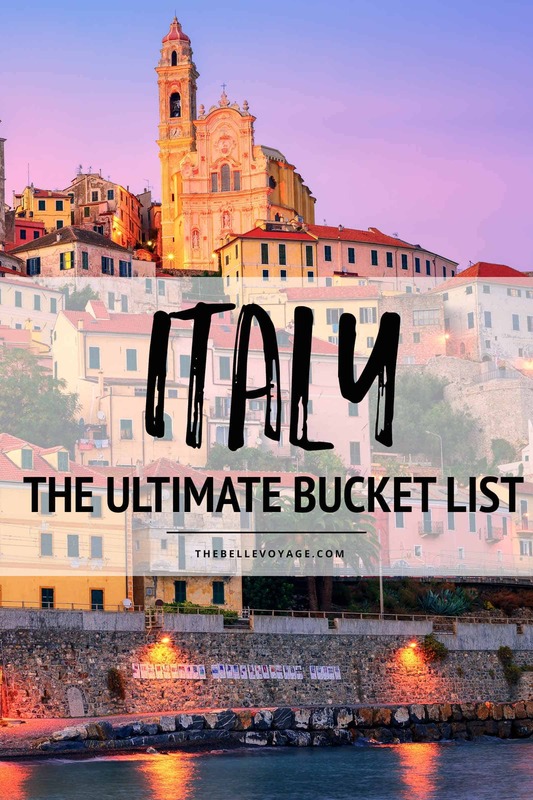 There you Have it – The Ultimate Italy Bucket List! What Else Is on Your List of Places to See in Italy Before You Die? 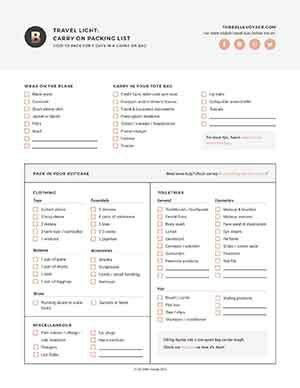 If you’re headed to Europe, make sure to check out my top packing tips for Europe, and my advice for looking stylish on a long haul flight. First time in Europe? Make sure to avoid these common tourist mistakes. Liked this? Pin it for later! What’s The Best Area To Stay in London For First Time Visitors?